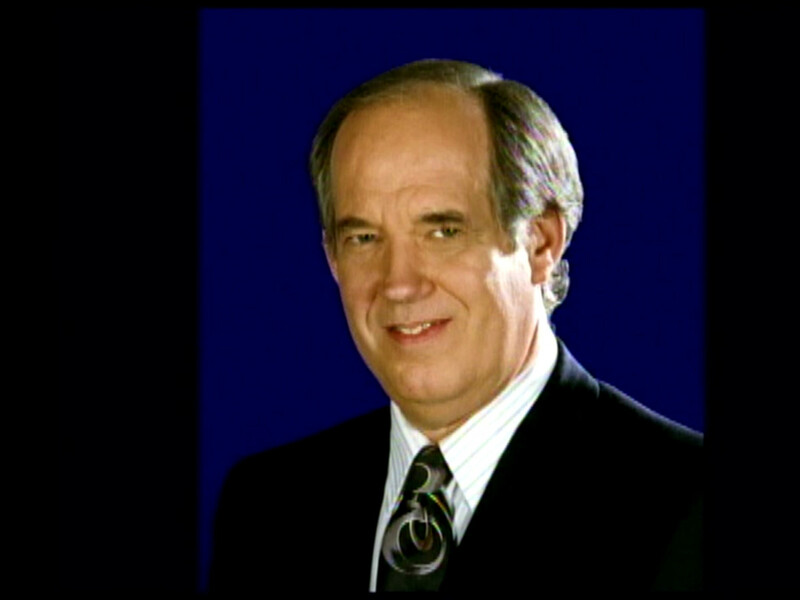 A beloved Houston television personality, one admired for his friendly, measured on-air demeanor, has passed away. 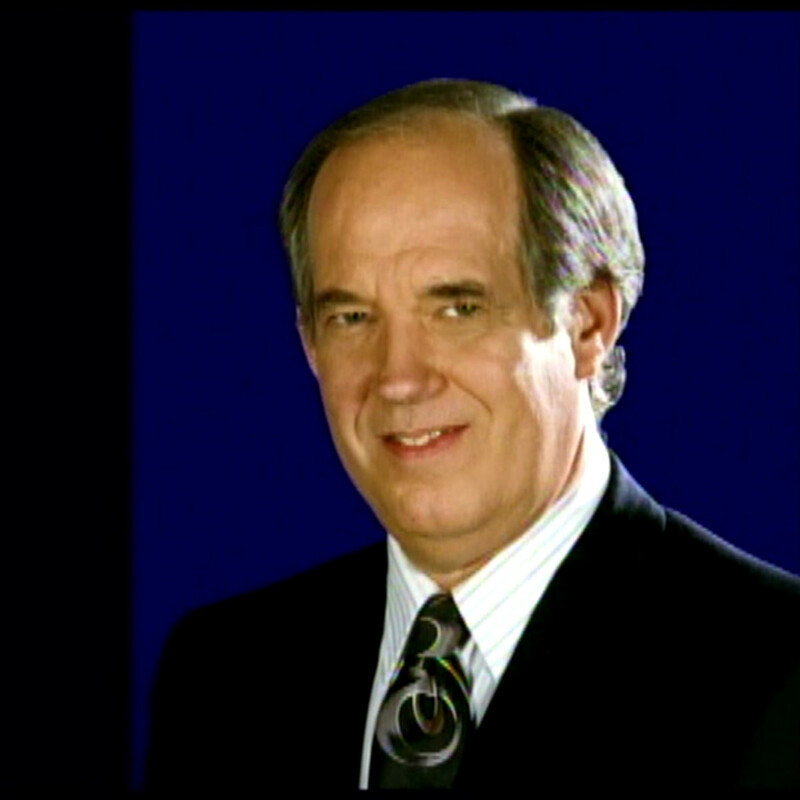 Ed Brandon, longtime weatherman for ABC13/Channel 13/KTRK-TV died at his Houston home on August 21, according to ABC13. He was 75. 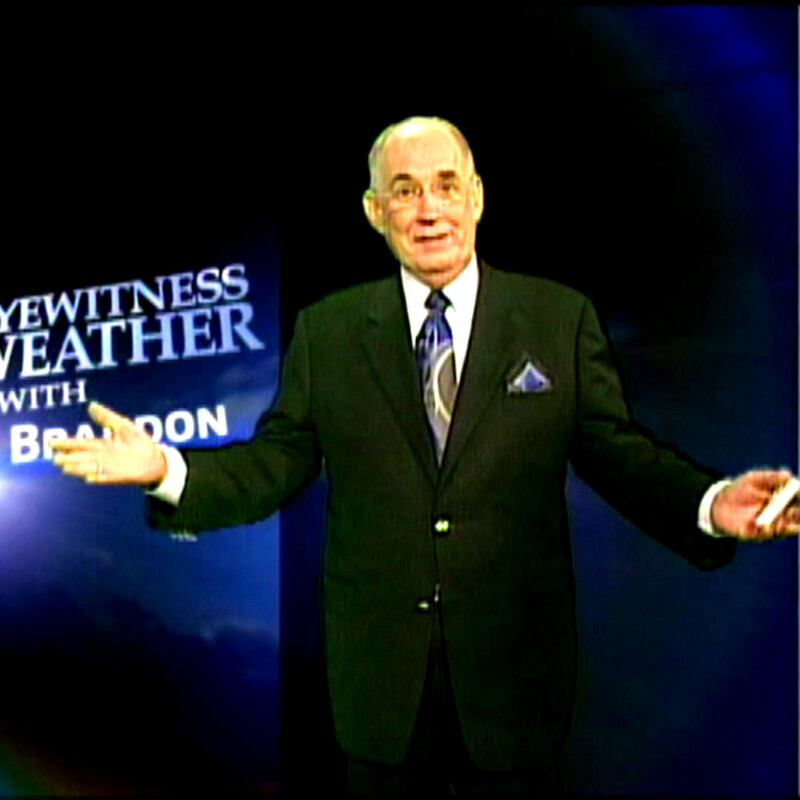 Brandon, a 35-year veteran of Channel 13, joined the station in 1972 and was later dubbed “Texas' Most Experienced Weathercaster” by station management. 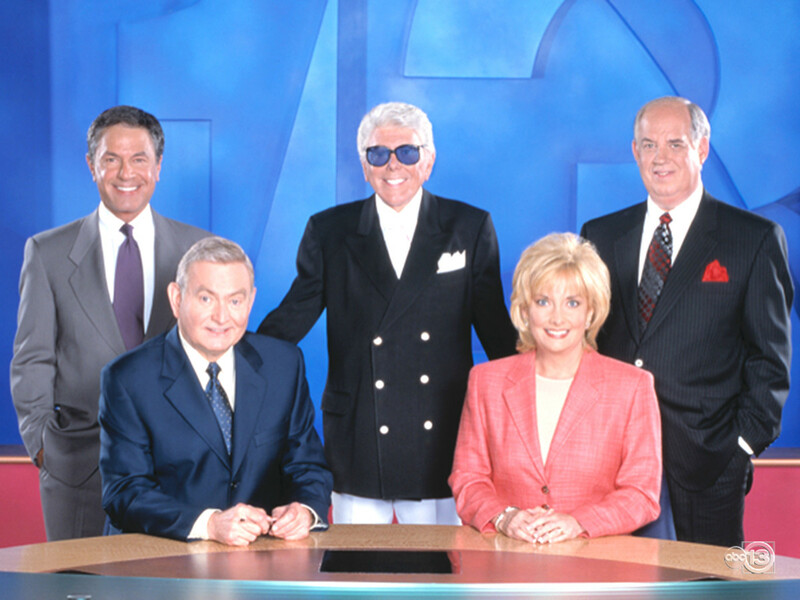 He enjoyed a prominent role on popular newscasts such Live at Five and Eyewitness News at 6 and 10 pm, delivering weather news with a neighborly tone alongside anchors Dave Ward, Shara Fryer, Gina Gaston, Melanie Lawson, Art Rascon, and dearly departed sports director Bob Allen and Marvin Zindler. According to ABC13, Brandon was born in Texarkana, Texas in 1942 and attended Austin's McCallum High School and the University of Texas at Austin. He started his broadcast career as a disc jockey at radio stations in Texarkana and Longview. According to ABC13, after a stint as an announcer at an Austin radio station, Brandon moved into television as a talk show host and weather reporter at KHFI-TV in Austin. In May 1972, he left Austin to join KTRK-TV. In 1989, Brandon fought a public but poignant battle with addiction — which many felt endeared him to viewers — and retired. 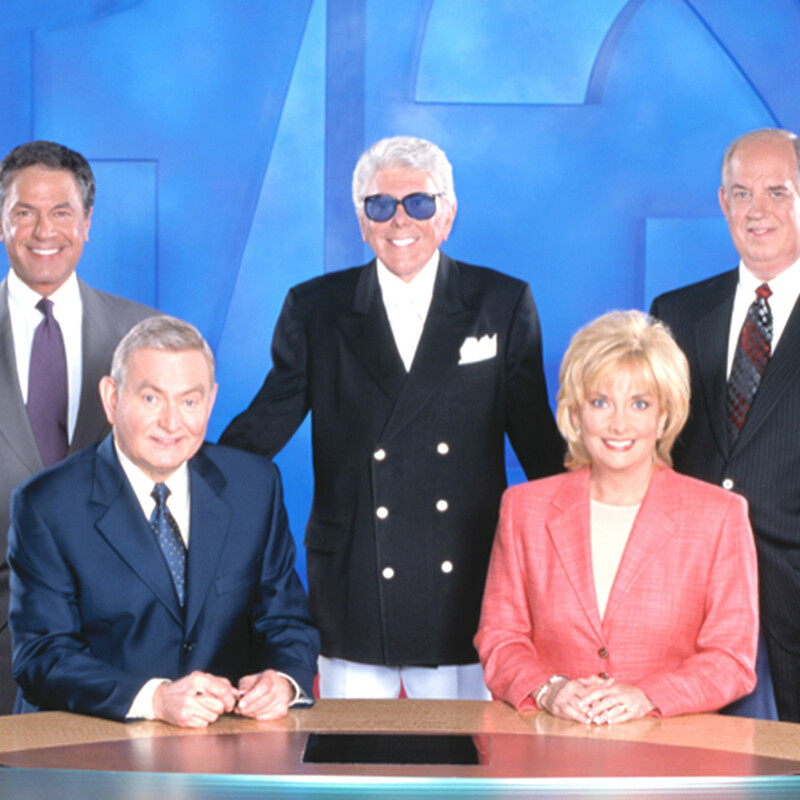 He rejoined the station in 1990 with a grateful message of a new life during his first return broadcast and stayed with Channel 13 until he retired in 2007, guiding Houston through myriad storms, hurricanes, floods, and freezes. 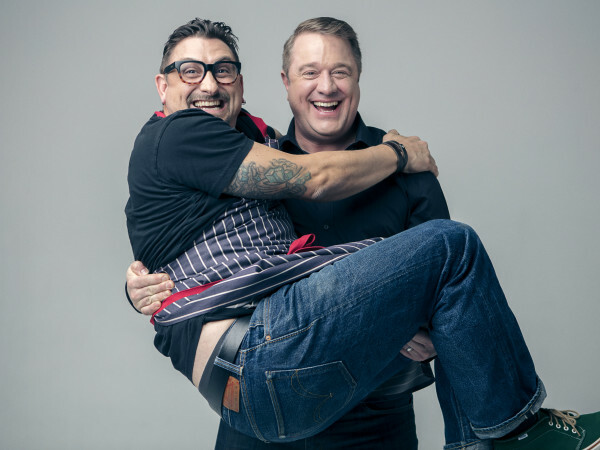 A tireless advocate for those struggling with alcoholism and addiction, Brandon served on the Advisory Board of the Houston Council on Alcoholism and Drug Abuse. 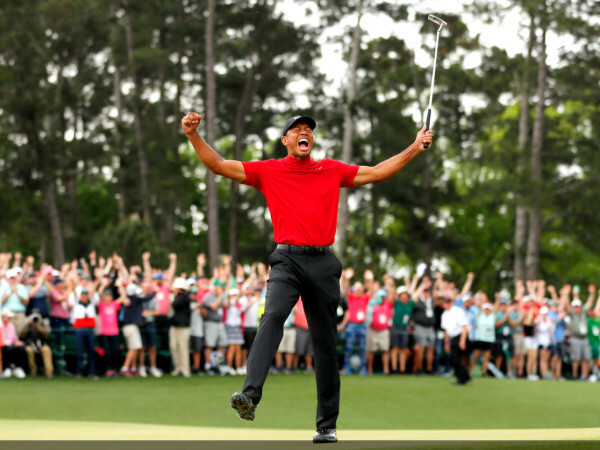 He hosted an annual golf tournament benefiting Cenikor, one of the nation's largest and most successful non-profit residential treatment centers for indigent alcoholics and drug addicts, according to ABC13. 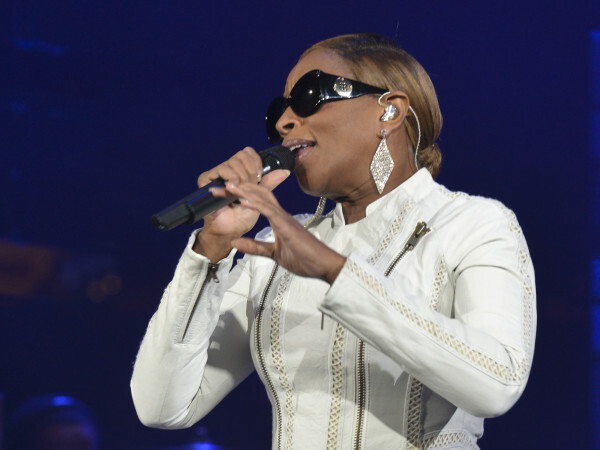 Plans for a public memorial service are underway, according to the station. 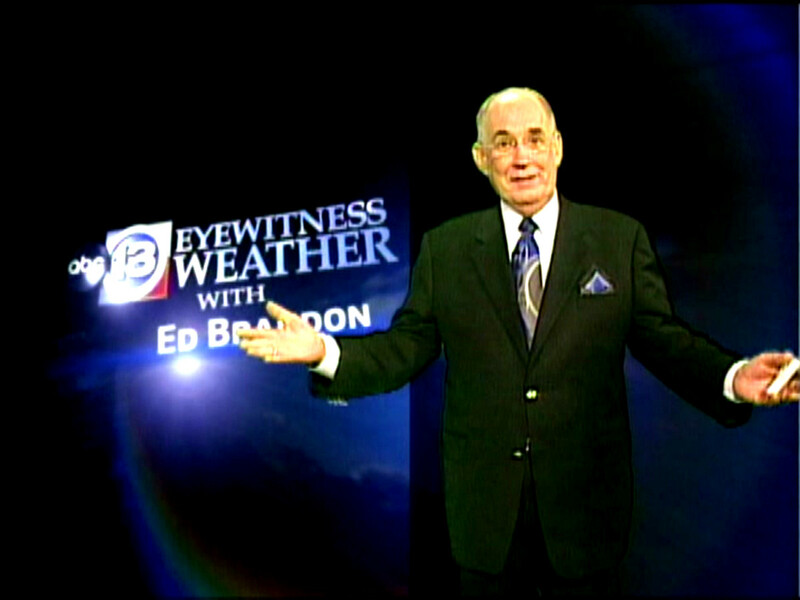 For more on the life and legacy of Ed Brandon, including video, visit our content partner ABC13.